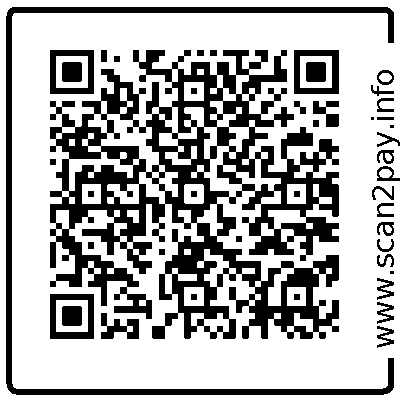 Scan2pay - Pay with one click - Scan, pay, done with a QR code. 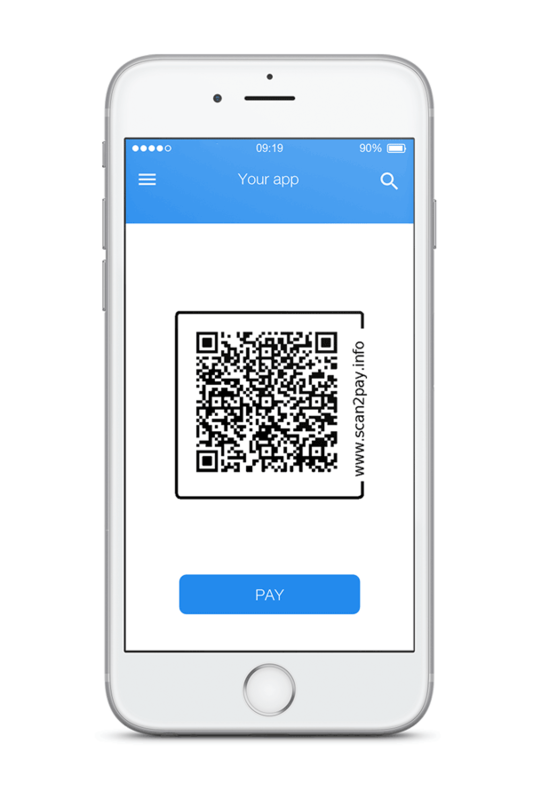 A QR CODE ON YOUR INVOICES: SCAN PAY DONE! Our e-invoicing platform and soon released mobile application. We are a growing community and for now, there are not many suppliers proposing Digiteal. 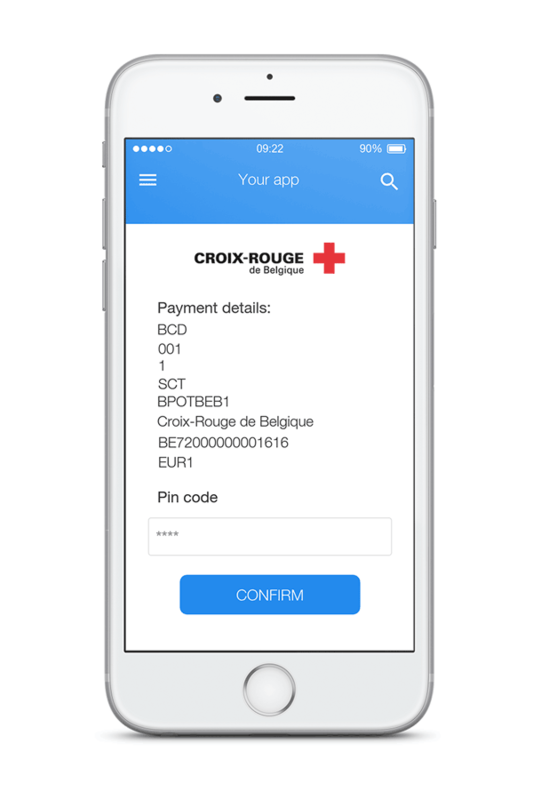 That’s why we invite you to join us and ask your suppliers to add the QR code on your bills. Let’s make our voices be heard, because the bigger is becoming our community the faster will your good suppliers propose you Digiteal!